Do you like suits and using accessories like pocket squares, ties and lapel pins to spice them up a bit? Here is a quick tip, you don’t need to buy special lapel pins, you can use whatever pin you want. 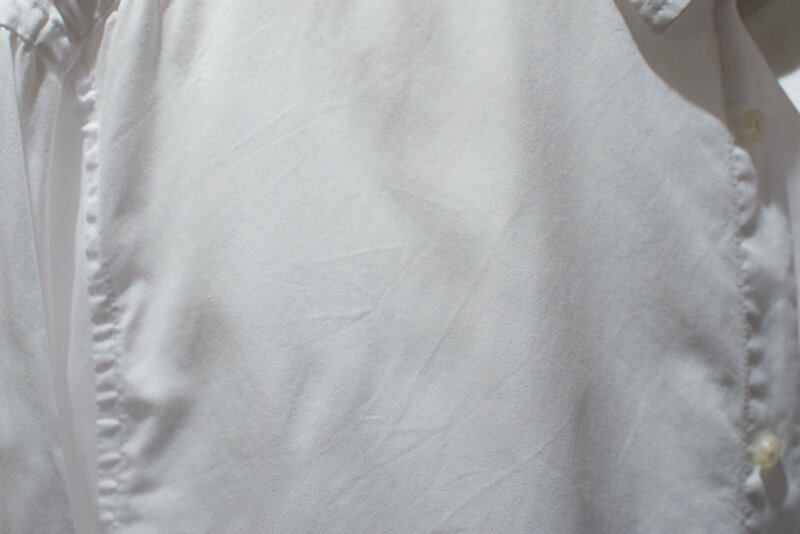 This may seem obvious, but I don’t see many people use “ordinary” pins on their suit jackets. 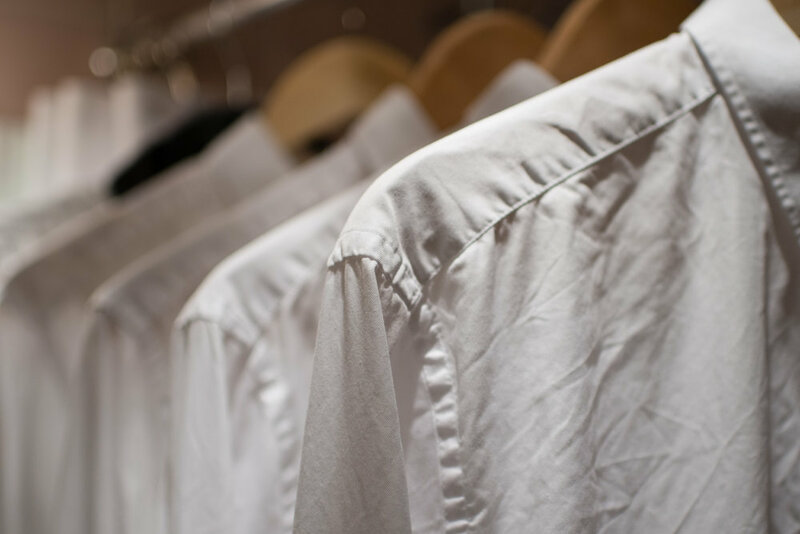 It may be because they want to look classy, but if you want to be more relaxed and maybe a bit geeky, why not use something that stands out? I for one have a couple of Nintendo pins and a couple of cat pins that I often use, and they usually get more positive response with them then with a nice flower. But then again, I do socialize with some pretty geeky people. The other week I went to Genoa, Italy, to do a bunch of different stuff. I went there to stream a very geeky event where over a 100 people from all over the world got together to play a collectible card game from 1993. 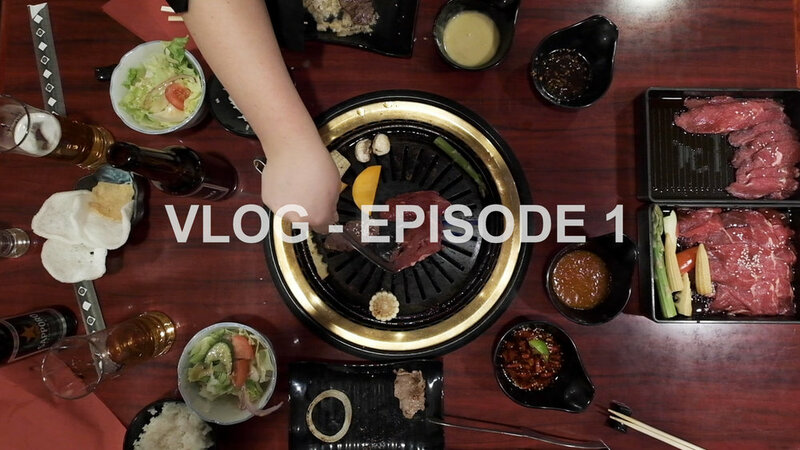 That was however not the only thing I did there, I also tried to film a short documentary (probably failed though) and of course this vlog. This is part 1 of two and in this part you get to follow me on the trip there, and see the beautiful city. Ever since I started using fountain pens I have been searching for the perfect “standard ink”. 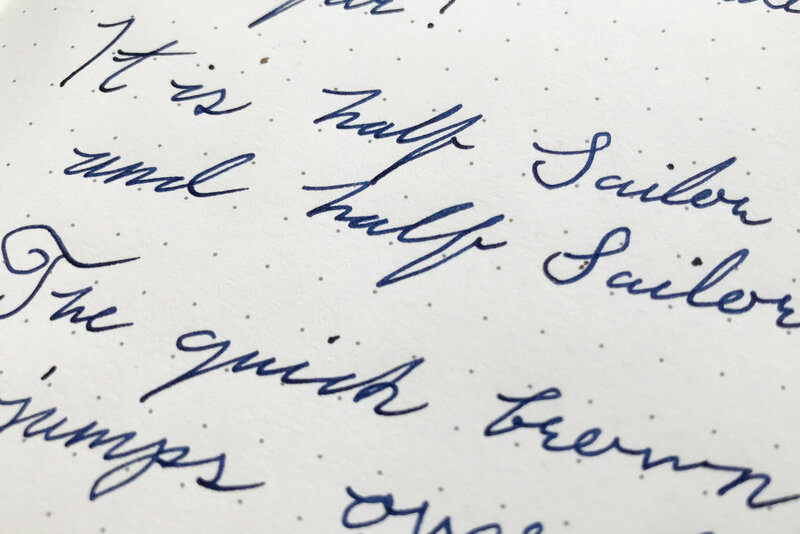 A beautiful, yet subtle everyday ink that I never get tired of even if filled a whole notebook with only that ink. For me that ink is without a doubt a blue black ink, I’ve always hated blue pens and instead bought pens with black ink, but to be fair, black is quite boring. 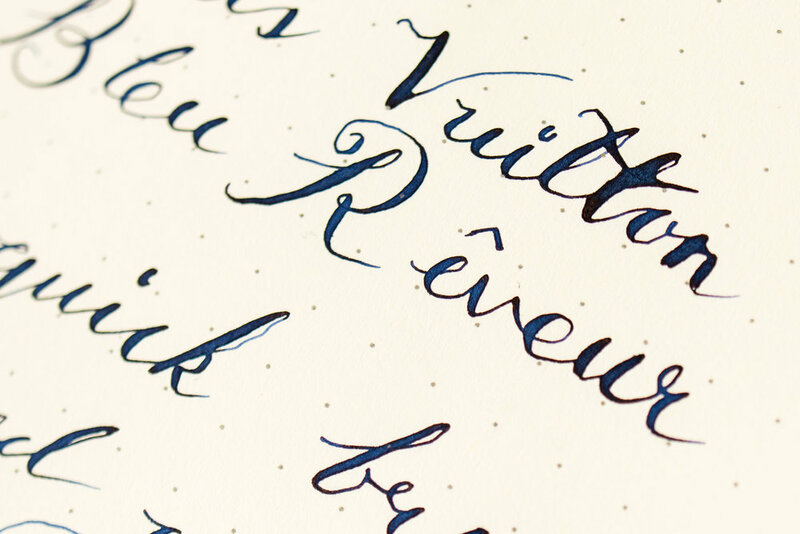 That’s is why I love blue black inks, they are almost like using a black ink, but with some character! 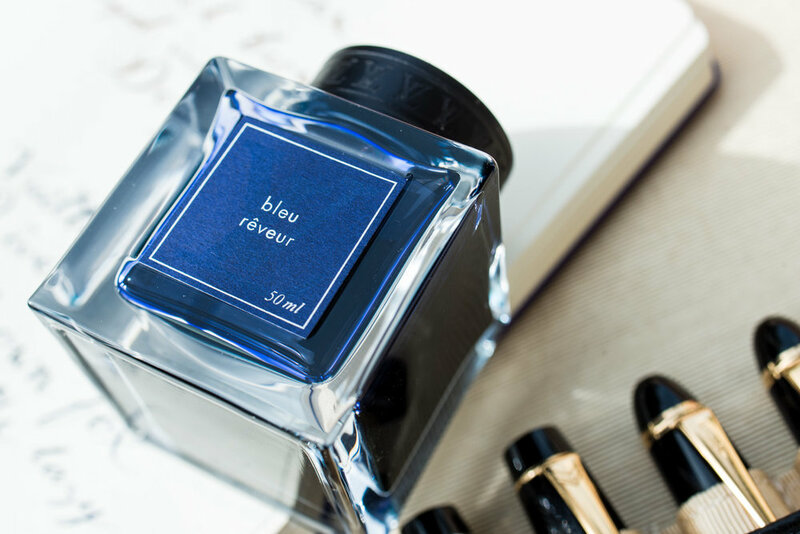 I really can't say exactly what a perfect blue black ink would look like, but I know that I haven't found it yet. The closest I've come to finding one is the fairly new Aurora blue black, but it isn't perfect. It has an amazing color and it’s neither too bright or too blue, which is the case for most blue blacks. 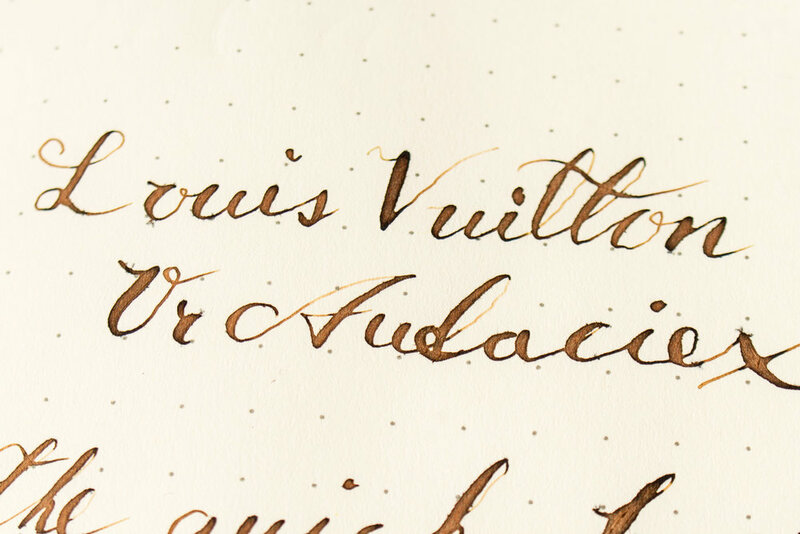 The Aurora ink also has some great shading and some red sheen, which is something I love and absolutely want in my everyday ink. 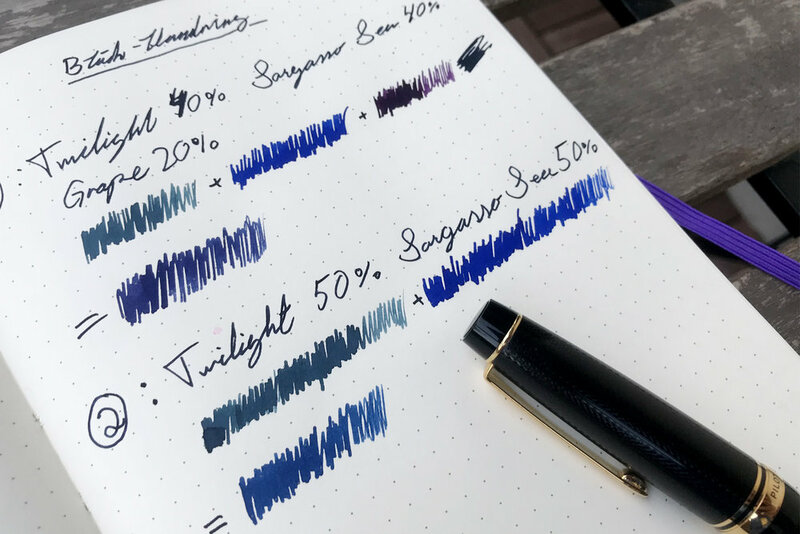 The one thing that could be better for me is if it was a bit darker, maybe not as dark as another favorite, Diamine 1864 Blue Black, but almost. 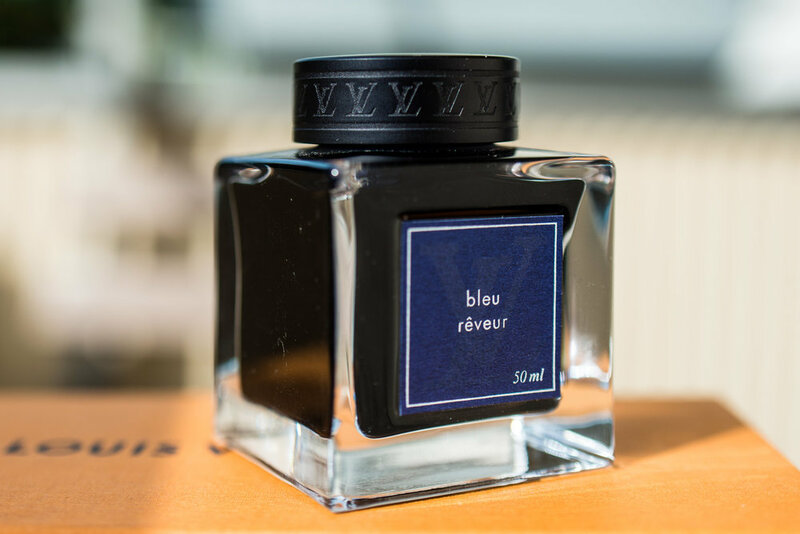 I would love a mix between does two inks, A little brighter 1864 with the sheen from the Aurora ink would be my perfect blue black. That brings me to today’s real topic, mixing my own ink. As one does, I started to google the topic and one thing became clear straight away, the safest way to mix inks was to use only inks from the same brand, and preferably also the same series. Of course it is possible mix inks from differents brands, but the consensus seemed to be that things could go wrong if one were unlucky, so the safe bet was to use ink from the same brand. As I'm just starting out I decided to use Diamine inks, as the small 30 ml bottles are so cheap that you can buy a lot of different colors to mix with. Here you can see some my first tests where I decided to use Sargasso Sea as the blue component because of the sheening properties of the ink. 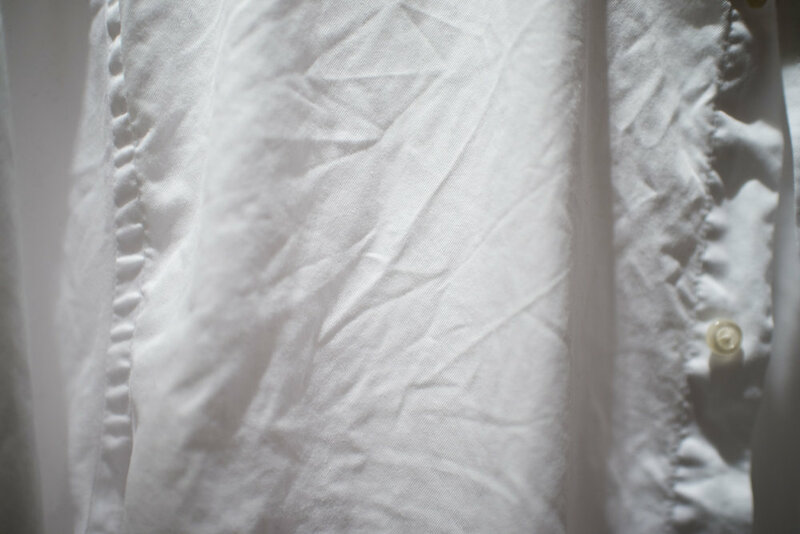 Sorry to say that the sheen seem to disappear when I mix it though. I've also tried to mix some Sailor inks as I love the properties of those inks. 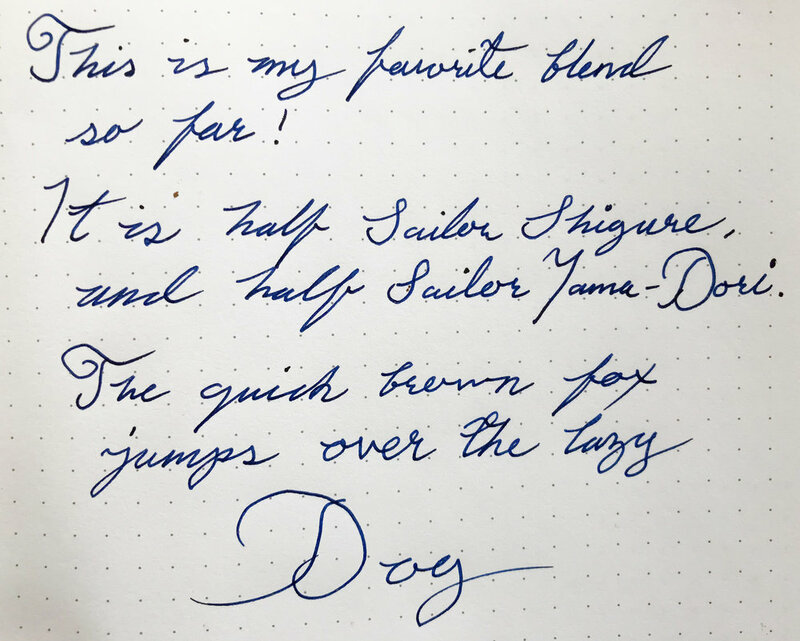 The first test with a 50/50 mix of Sailor Yama-Dori and Sailor Shigure actually became super nice and I use it regularly now. All I can say that it has been fun so far and that I’m far from finished with this project. 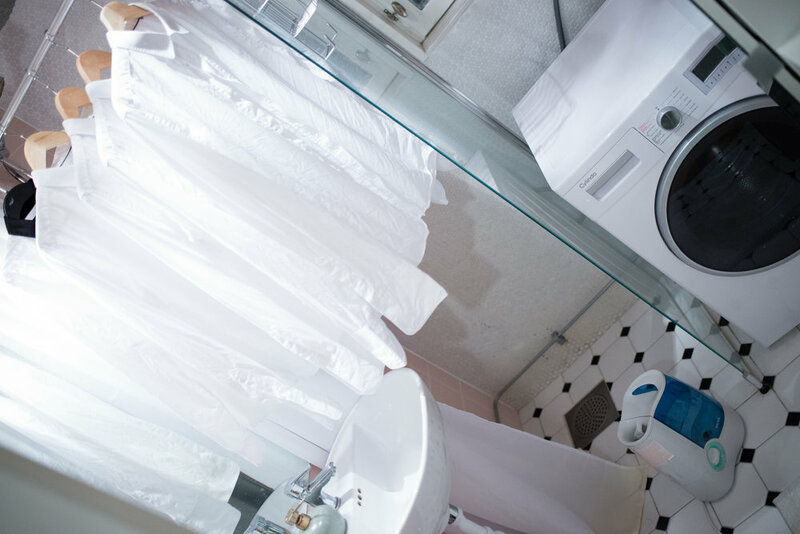 I'll update you when I found the perfect blue black, but until then, why not try it yourself?